Today was one of those ordinary days … simple, quiet, restful. 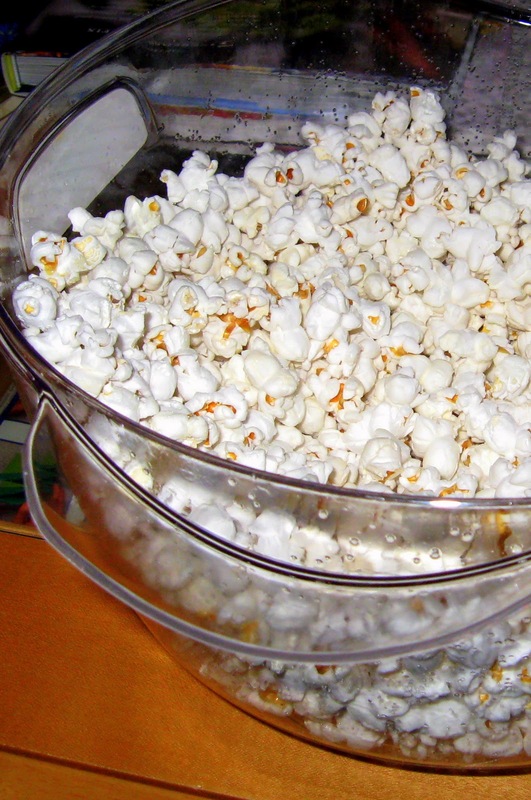 I did a load of laundry, took care of some email, chatted with family via webcam, popped popcorn, watched football. Just imagine all that I have to be thankful for encapsulated in that one sentence! I have multiple sets of clothes, sweet family, advanced technology, entertainment … and a snack! How blessed I am! This entry was posted in Gratitude and tagged everyday, family, popcorn. Bookmark the permalink.